His country also wants to boost labour collaboration with the Southeast Asian nation and hopes to receive Vietnamese workers, he added. Valuing Romania’s advantages in manufacturing industries, he said Vietnam has a population of about 100 million, and as such is a great potential market for Romanian firms in all fields, from seaports and tourism, to oil and gas, and infrastructure. 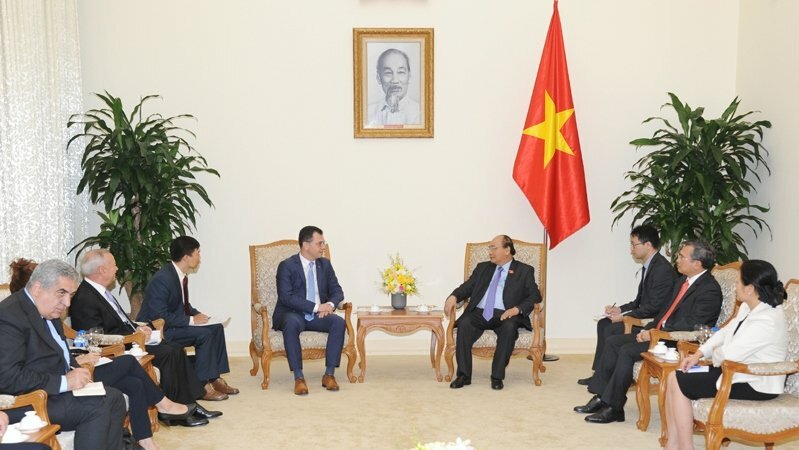 He also asked the Vietnam-Romania Intergovernmental Committee to devise concrete measures to strengthen bilateral relations in all aspects, including removing barriers in terms of tax and investment procedures, and organising many business forums to promote partnership between their businesses.